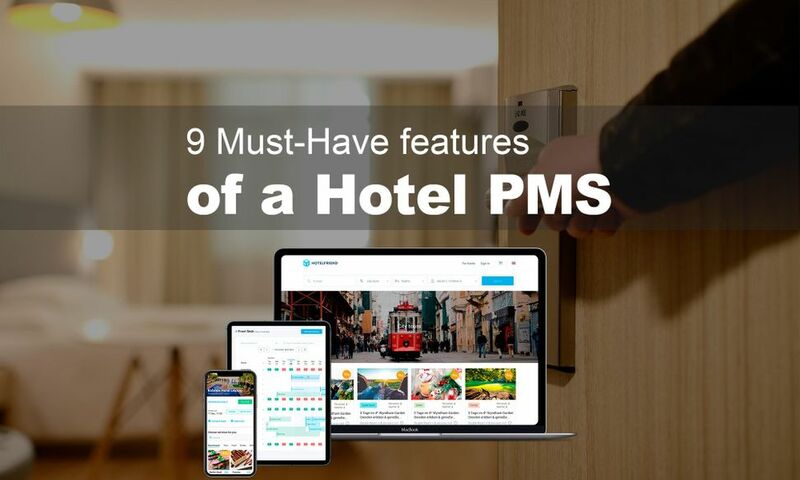 Nowadays there are plenty of various PMS solutions for hotelier on the market. 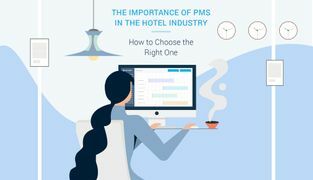 Evidently, this complicates the choice of the high-performing software that perfectly fits your hotel’s needs, but you still have to make a selection. Technically, property management system is a database. Thus, it can be troublesome later to switch to another system because you should move all the data in a new one. To make your decision easier, we have compiled a checklist of features that are crucial for hotel software. 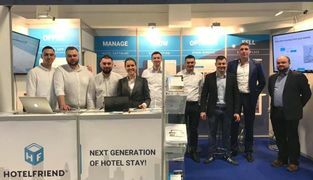 HotelFriend property management system clearly visualize the practical realization of every option. The system must be available on PC, tablet, smartphone, and iPod. It should be easily operated by the stuff. It is essential that the user can set his preferred Back Office language. Thereby, you will be able to access your data on the cloud servers from everywhere. With this option, the information should never be lost because backups are made automatically. A cloud-based system enables fast and reliable work. Time is money; everybody knows that. It is crucial that the customer service is always available for you. This way your business processes won't be disturbed by minor uncertainties and will run efficiently. You can try calling customer service to see how fast your question will be answered. It means the hotel software should be open to function with other possible apps. 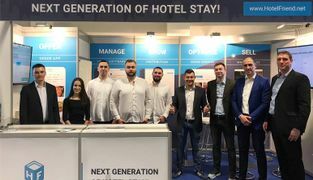 These apps can be responsible for particular aspects, such as marketing, data analysis, yield management, sales, apps for hotel guests or reputation management. 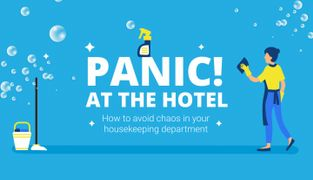 These things will be very helpful for your work as a hotel operator. Moreover, our world continues developing constantly and very fast, and with an open system you will always be future-oriented and can integrate necessary applications in your PMS at any time. If a PMS consists of modules, it can be suitable for small hotels and holiday apartments, as well as for large hotel chains. 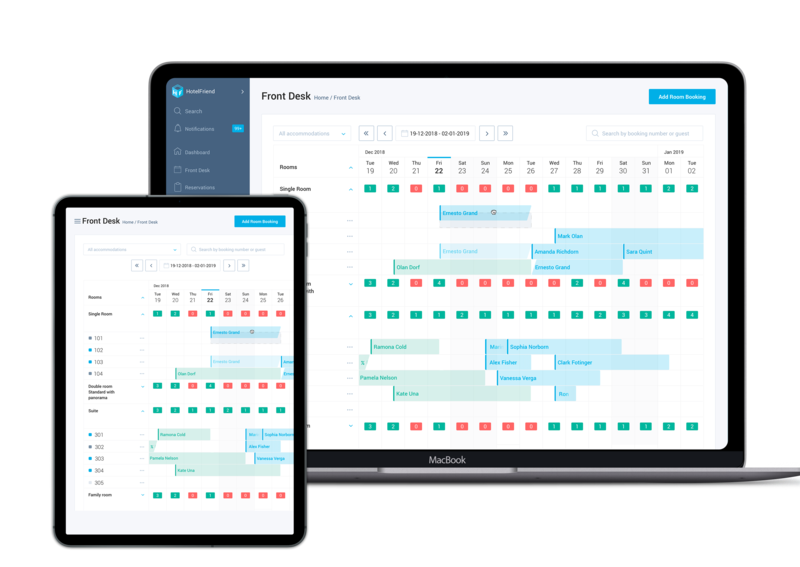 The calendar helps with faster navigation and better controlling of all bookings, prices, and room statuses. Here reservations can be added or changed, rooms - assigned, managed or set in the status “Out-of-order,” and prices - changed. For this, the occupancy calendar displays vacant rooms and rates with a price change. The guest receives recommendations on category and rate which depend on his history. The price calculations of modern revenue management methods are very convenient. 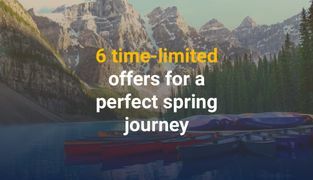 However, there are also representatives of old pricing systems, and it's a good thing if the pricing model can be easily selected. 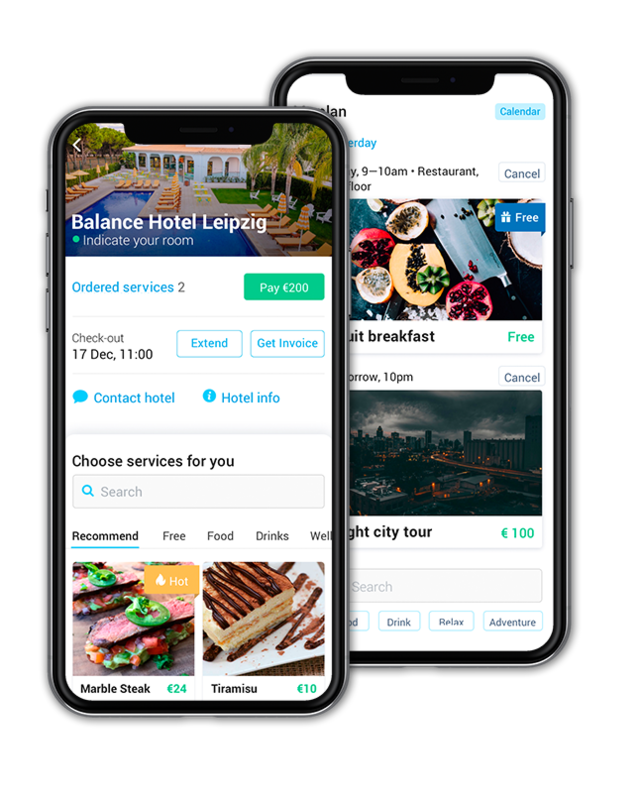 The selling process will be comfortable, simple and doesn’t always begin only with the room but, for example, with a beauty application or a dinner voucher. 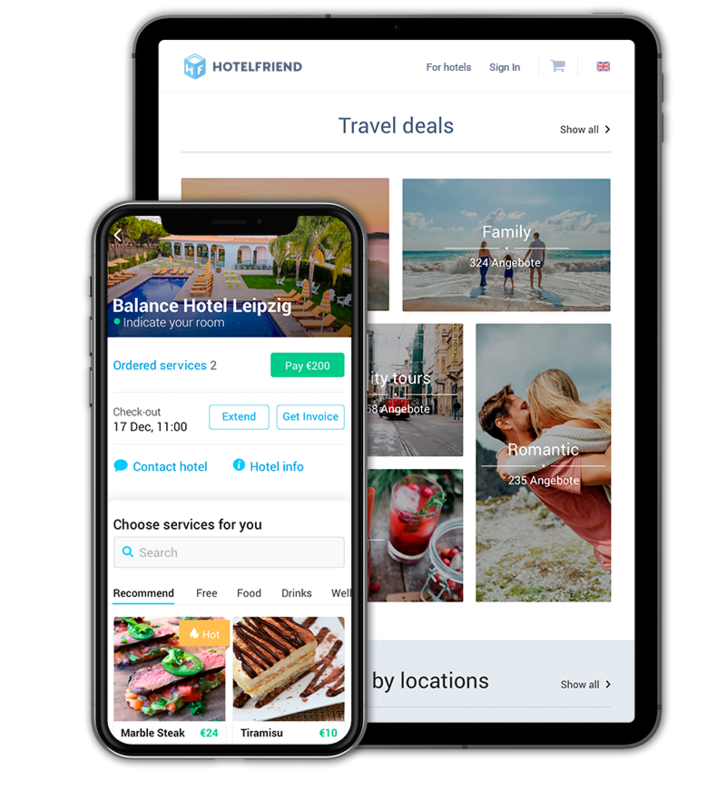 Combining hotel’s and external services is as easy as it can be in an online store. Now you are familiar with the most necessary features a PMS software has to come up with. 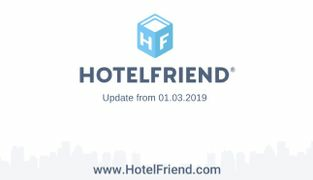 What’s even more exciting, Cloud Property Management System from HotelFriend offers all the above and many more. 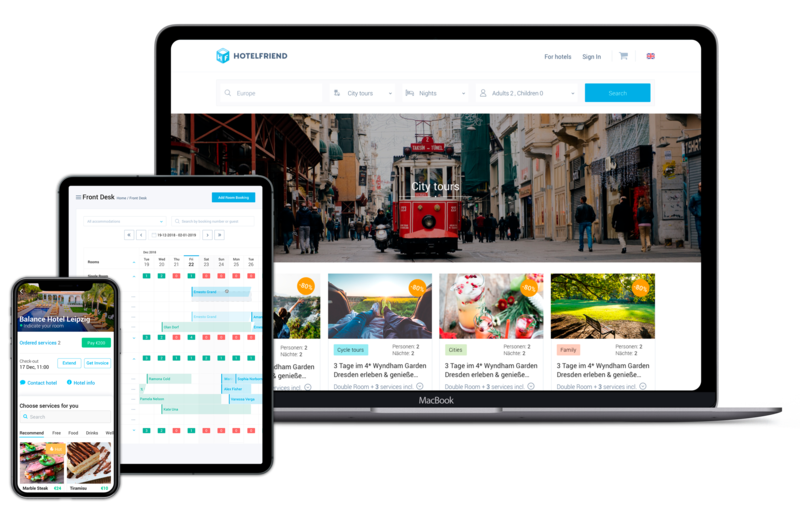 If you want to check how high-quality software adds value to your business and simplifies operations in your hotel — don’t hesitate to request a demo. By the way, the trial version of the PMS from HotelFriend is FREE now. Hurry up to download it!